Ooopsie! 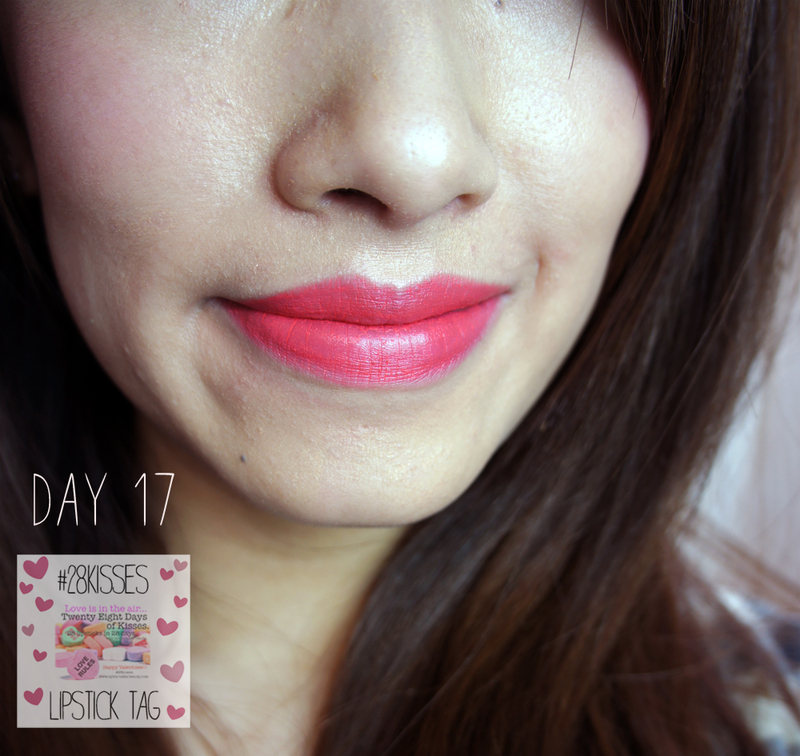 Sorry I missed yesterdays 28KISSES Lipstick tag guys, this challenge is proving to be harder than I thought! However I am determined to complete it one way or other. 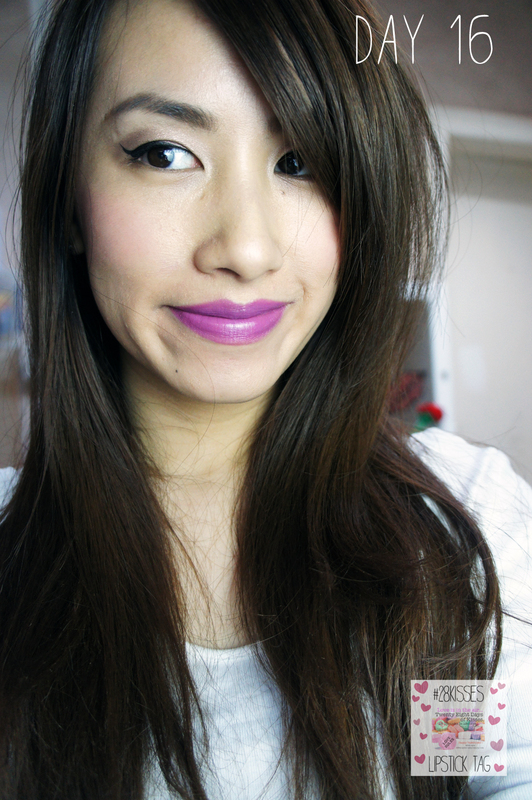 So I shall bring you 2 lipsticks Today to catch up with yesterdays tag. 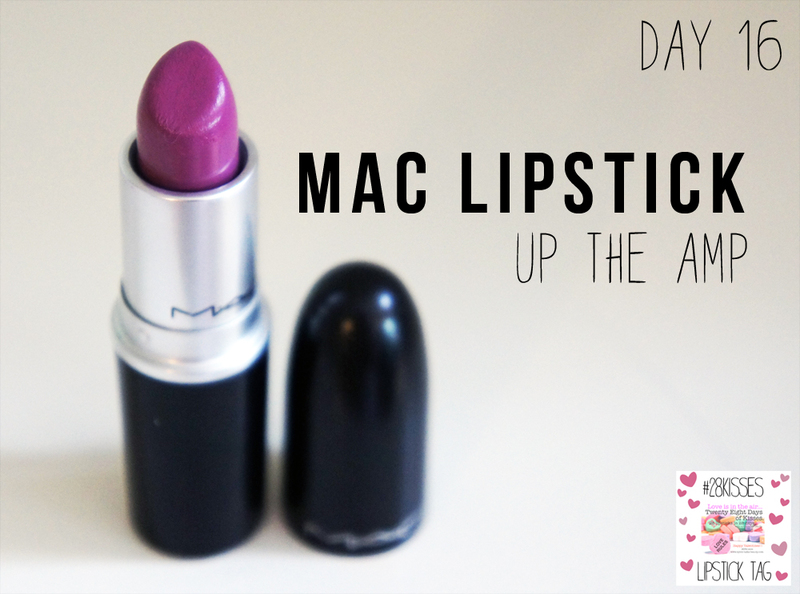 Featured Today is MAC Lipstick in ‘Up the Amp’ a lilac shade with hints of pink! 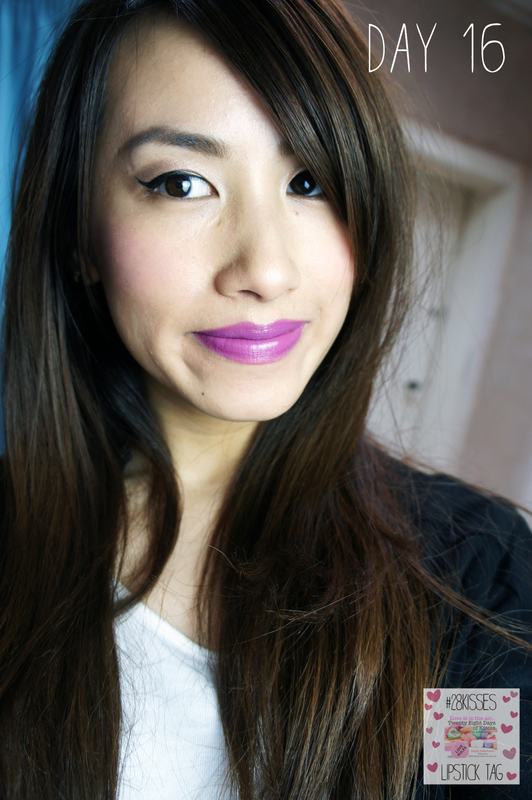 This lipstick belongs to my sister LeaLea and I have to admit it looks much better against her lovely, milky, white skin than it does on me. This one is also a tricky shade to wear because it makes your teeth appear yellow unless you have a set of Simon Cowell knashers of course! 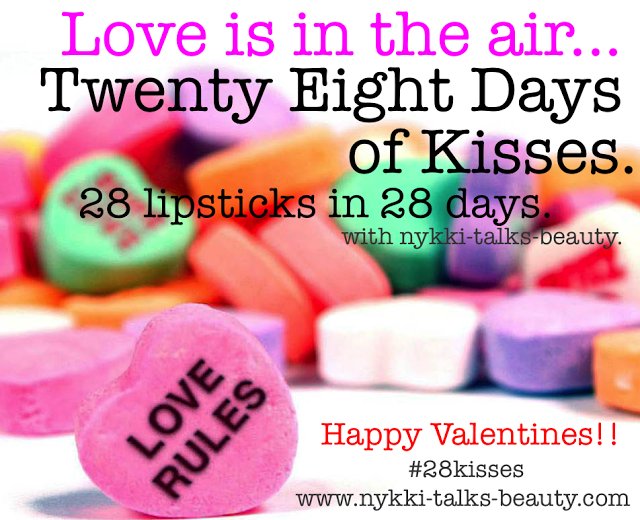 Tags: #28KISSES, Lipsticks, Mac Lipstick Up the Amp, Papaya Punch, Sleek Makeup True Colour Lipstick. Bookmark the permalink. ooooh! purple loooks nice on you!!! 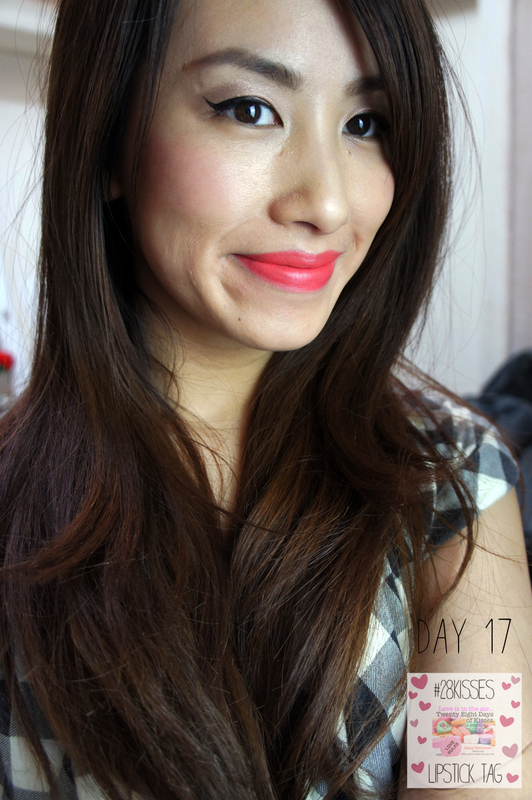 This is such a cool idea…and the purple is gorgeous on you!